Illinois-Indiana Sea Grant aquaculture marketing specialist Kwamena Quagrainie was recently recognized for his many years of work in developing and improving the business practices, marketing, and success of aquaculture operations both in the state of Indiana and internationally through his efforts in several African nations. “Since joining Purdue in 2005, Dr. Kwamena Quagrainie has revitalized the aquaculture industry in Indiana and overseas. 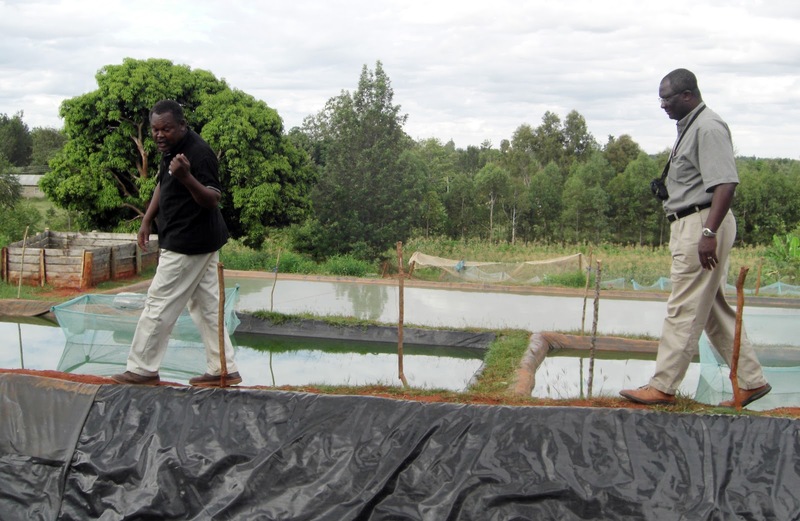 Through applied research and Extension he has expanded aquaculture funding and improved business for thousands of fish farms. Kwamena’s leadership led to reorganization of the state aquaculture Extension team and development of a business management program for farms producing yellow perch, hybrid striped bass and freshwater prawns. 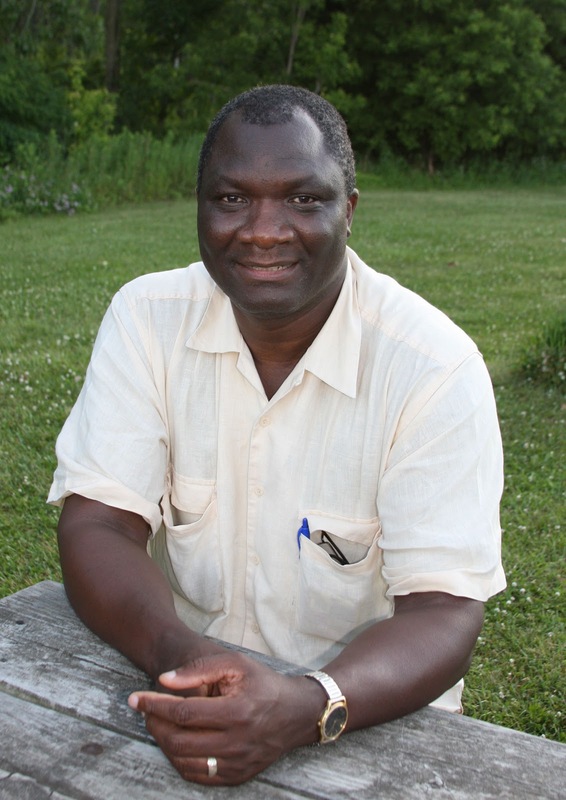 Kwamena’s leadership was a driving force in the Indiana Soybean Alliance funding a 5-year Indiana Aquaculture Strategic Plan in 2007 resulting in up to $1 million annually in soybean check-off funds for aquaculture research and education in Indiana.  Kwamena obtained additional research funding from USDA and Purdue to support Indiana aquaculture development. He actively collaborates with Indiana Department of Natural Resources, Indiana Board of Animal Health, and the Indiana Soybean Alliance. Kwamena is Indiana’s state coordinator for USDA’s North Central Regional Aquaculture Center, state representative on the National Association of State Aquaculture Coordinators and serves on USDA’s aquatic task force that is formulating standards for organic aquaculture nationally. For more information about Illinois-Indiana Sea Grant’s aquaculture resources, visit our Aquaculture Economics & Marketing Resources page.